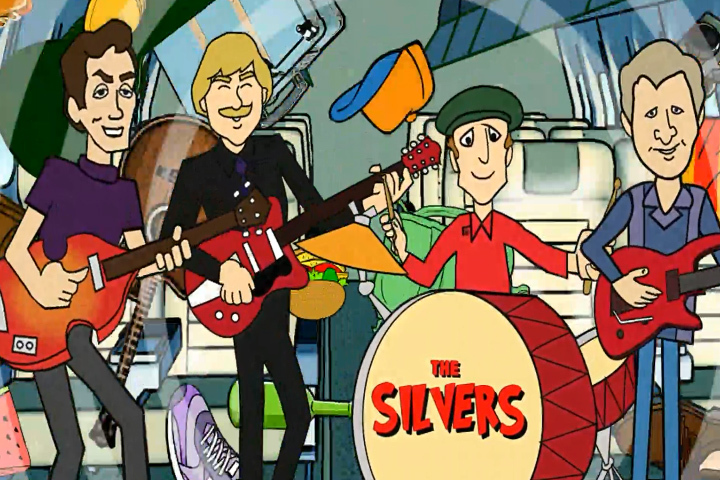 We are pleased to present this new animated video of what we hope will be a string of stories about THE SILVERS who get swept into an alternate universe called SURF CITY where nothing is real… Kind of like Strawberry Fields, but NOT! So cool and exciting. Congrats you guys from the mid west. Running Away is some of your best stuff – great mix; every instrument is front and center, yet no one dominates or detracts from the vocals.